Waiting for prices to drop to buy that cozy apartment or garden villa you’ve always wanted? Here are charming, affordable neighbourhoods that offer properties under AED 1 million that you can call home. haunt of joggers and cyclists. Believe it or not, you can grab an apartment here for just over AED 500,000! Situated off Al Ain Road, DSO has a wide range of high-rise apartment towers, villas and numerous townhouses. 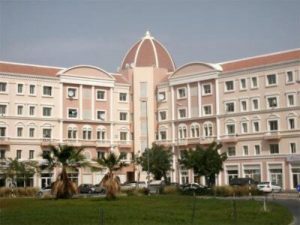 Popular villa complexes include the Cedre Villas and Semmer Villas and Silicon Residences for apartments. Lifestyle and privacy are yours in this community that’s perfect for that small-town feel with tree-lined streets, great schools, parks, community pools, tennis courts and volleyball pitches. The shopping, schools, medical centres are great. What’s not is the nightlife but a drive to downtown won’t take more than 20 minutes. Offering the right mix of lifestyle and value, DSO is also just minutes away from the airport. 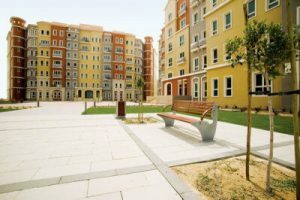 Property prices start from just AED 350,000. 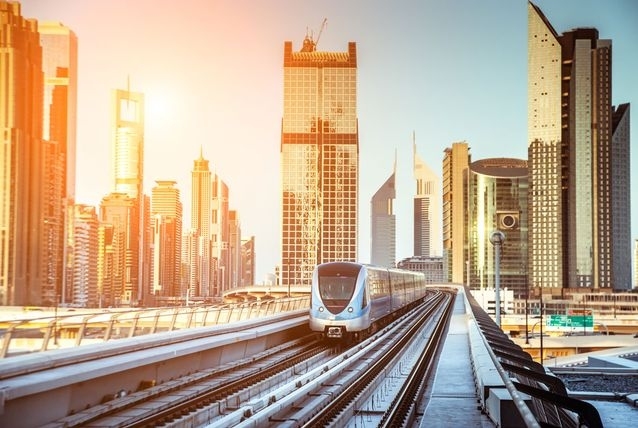 A city within a city incorporating the very best sports facilities in the region, Dubai Sports City offers spacious apartments and villa complexes, commercial developments, schools, medical facilities, hotels and community centres. The increasing infrastructure in the community is driving it to become a bustling neighbourhood. 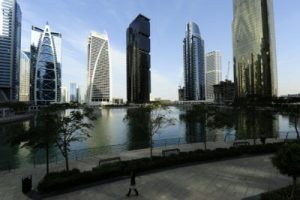 It’s also a short commute to business districts such as DIFC. Aside from apartments, villa complexes also abound. Victory Heights is built on the boundaries of The Els Club – Championship Golf Course and its villas and town houses overlook the golf course designed by the legendary Ernie Els. A development that has surged in popularity over the last few years, JVC has emerged as one of the most viable options for those who cannot afford the more established apartment or villa communities, offering more than 2,000 spacious villas and townhouses and an exceptional array of amenities and services. 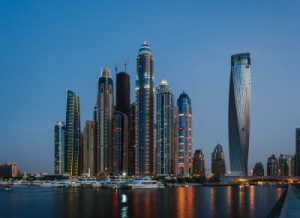 Although far from complete, the area offers generous living spaces, verdant landscapes and city connectivity and is shooting up Dubai’s community rankings. Prices start from AED 360,000. Sheikh Zayed Road and Dubai Media City. The walkways around the lakes are popular with joggers and you’ll never have to walk further than 10 minutes to pick up groceries. 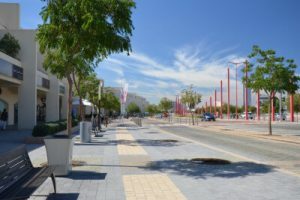 There are also plenty of eateries in the community and for those with kids, there are numerous nurseries within the area. Plus, the road links to the rest of the city and the metro mean that any popular restaurant or club are no more than a 20-minute drive away. Asking prices start at just AED 430,000! A family-oriented development with more than 26,000 apartments of various sizes, Discovery Gardens is truly idyllic. The apartment blocks are surrounded by beautiful gardens, community areas include swimming pools, basketball courts, volleyball courts, parking spots and and cycling and jogging trails, fitness centres, supermarkets and salons and The Ibn Battuta Mall is just steps away. Perfect for couples, families and singles, Discovery Gardens is also just a drive or metro ride away from Dubai Marina area and the beaches. Pick up a studio for just over AED 400,000. 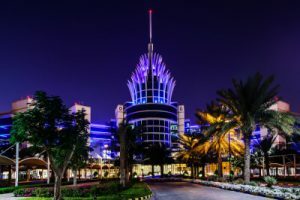 Made up of 10 clusters, each named after a country, International City remains one of Dubai’s most affordable places to live with its myriad eateries and easy access to shops, medical centres and transportation services and convenient parking facilities. Dragon Mart has virtually everything you need and key areas such as Deira and Bur Dubai just minutes away. 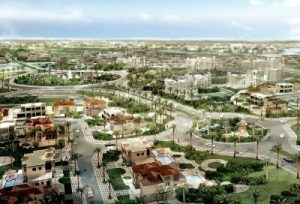 The nearby Desert Palm is a gorgeous complex with some great restaurants.What you’d pay to own a studio here: AED 330,000. JVT has worked its way as one of Dubai’s top turnaround communities with its reasonable pricing, making it becoming a more viable and affordable option to live in than the more established villa communities. 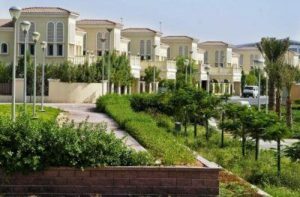 Located in the heart of new Dubai, the community consists of spacious villas and townhouses, provides convenient access to the city centre and is a neighbourhood to watch carefully for future growth and appreciation. Blending comfort and convenience, with open green areas and tranquil water features, the neighbourhood will shortly see a 1 million sq. ft. shopping mall as well. Asking prices start at AED 475,000.